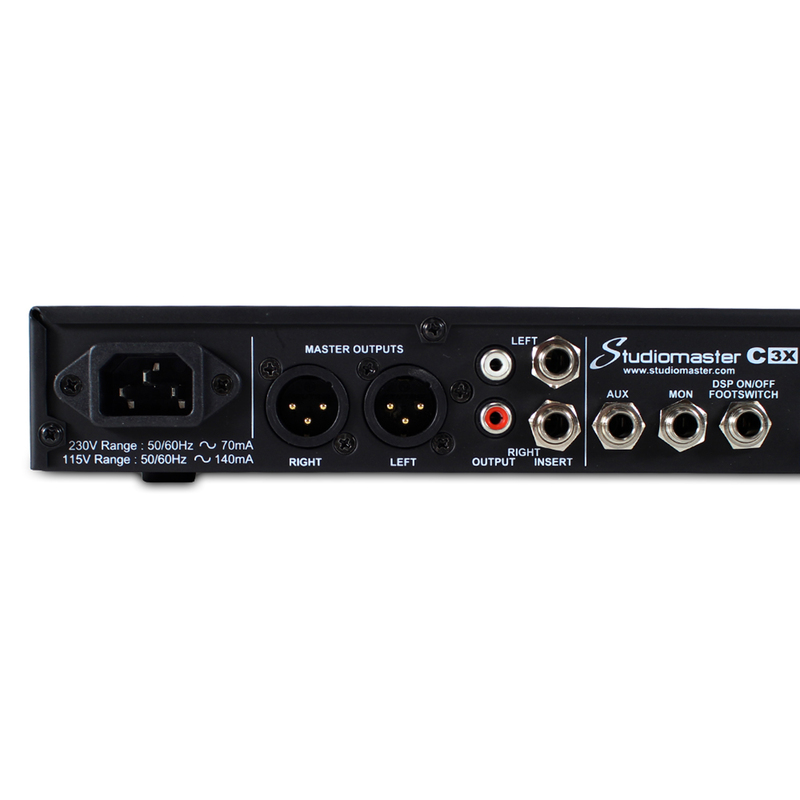 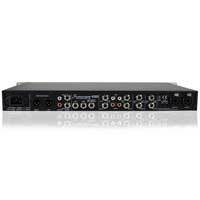 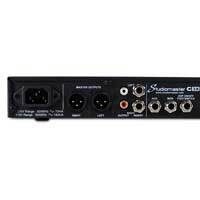 We are proud to announce that we are now one of the largest stockists of Studiomaster pro audio equipment. 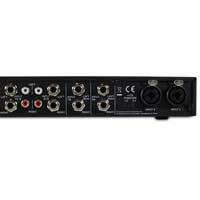 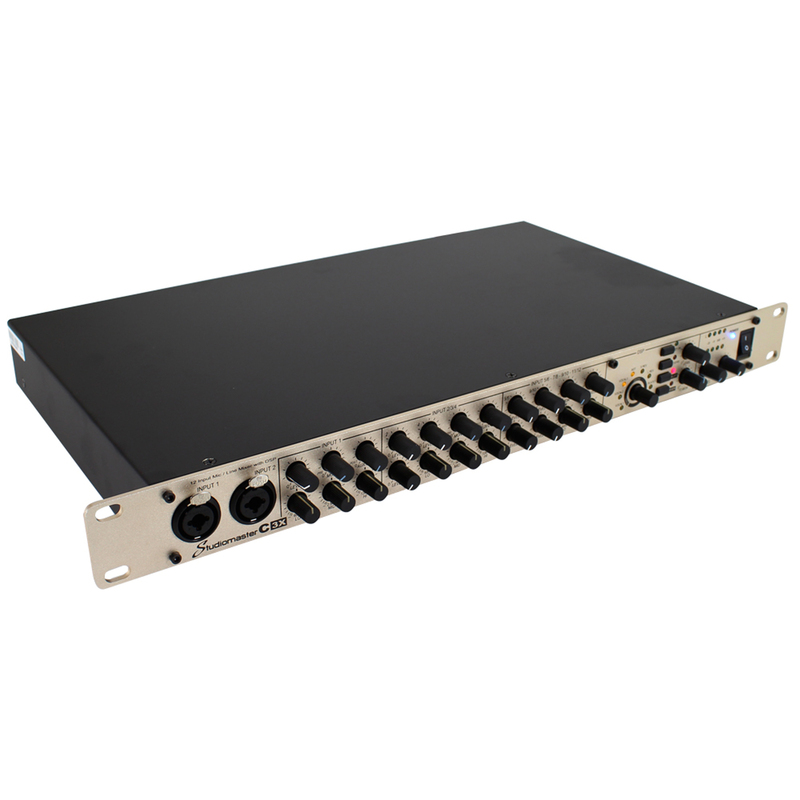 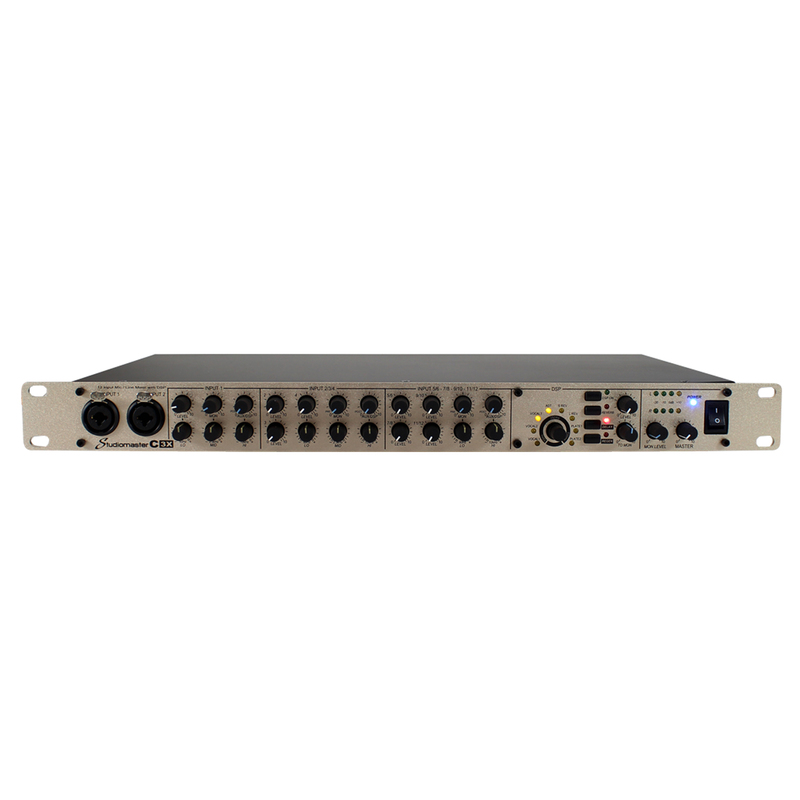 Introducing the the C3X 19" rack mountable 12 input mixer. With four balanced combination XLR and jack inputs this mixer is designed to give you the cleanest input possible to allow the mixer to give you the smooth natural response Studiomaster have become famous for plus for added flexibility there are two combination inputs in the front and 2 on the rear which are ideal for use with condenser mics as phantom power is available, as well as the four stereo inputs offering a selection of jack and RCA/phono inputs making them perfect for most playback and formats (CD, MD etc)as well as electronic instruments like drum machines and keyboards. 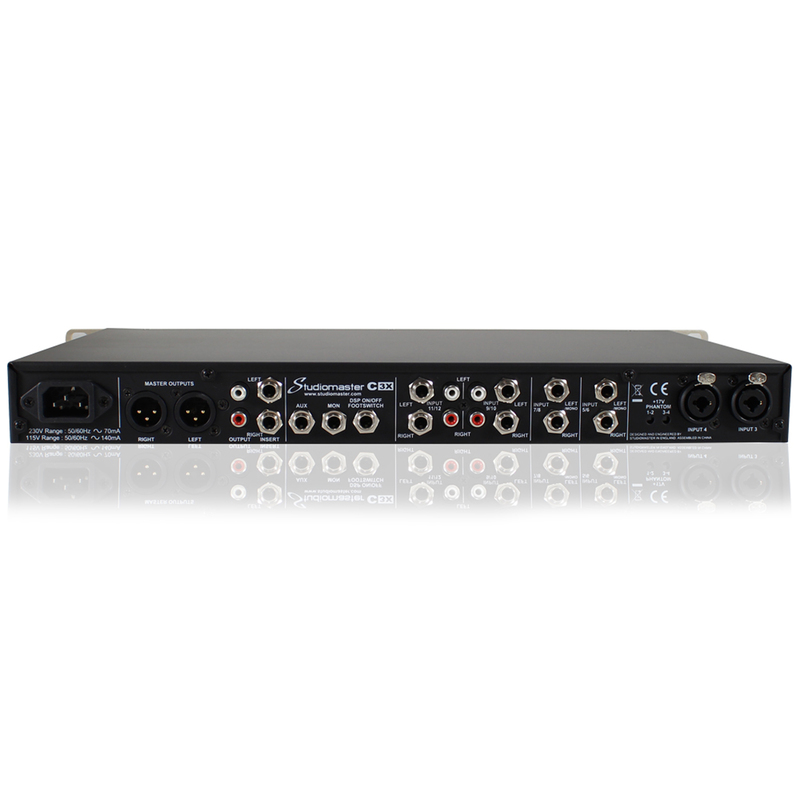 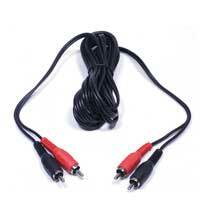 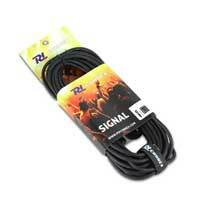 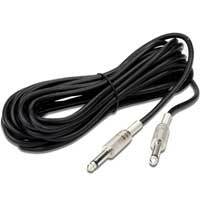 Each of these inputs has its own level control as well as a shared two band EQ.